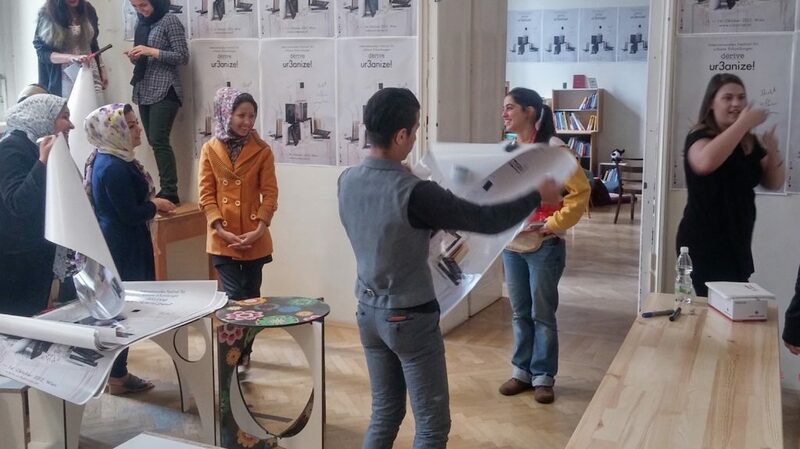 Displaced in Vienna (AT) is an initiative of TU Wien architecture students and professors. In collaboration with the Red Cross, the building accommodating refugees has been transformed and furnished through a co-design process in order to adapt to its inhabitants needs. Community, Vienna , civic space, community, design, English, housing, integration, migration, refugees, social inclusion, university, video.